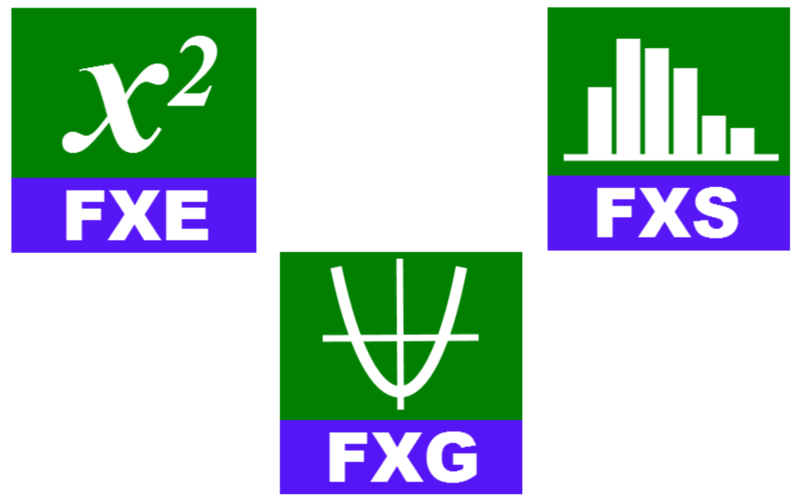 Efofex also provides FX Draw subscribers with three, free bonus programs that provide simplified access to some of FX Draw's powerful graphing and equation tools. You can use the bonus tools with students or to rapidly create equations for use in documents. FX Draw is the ultimate tool for drawing mathematics. Just about any graphic that a mathematics teacher will ever need can be drawn using FX Draw's highly specialized tools. FX Draw is incredibly efficient and versatile. Best of all, it is supported by people who have been in the classroom and know exactly what you need. With over sixty specialized tools, FX Draw makes drawing mathematics simple. One of FX Draw's tools is the same graphing engine that you will find in FX Graph. 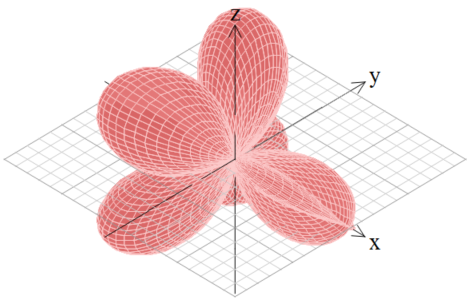 This graphing tool can draw Cartesian functions, polar functions, slope fields, Argand diagrams, vector diagrams, 3D volumes of revolution, parametric relations, integrals, tangents and normals to curves and much more. Just remember that this is only one of FX Draw's tools! Your FX Draw Tools subscription also provides you with access to three free, bonus programs that provide simplified access to some of FX Draw's most powerful tools so you can use them in more contexts. FX Equation provides you with a high speed interface to FX Draw's equation writing technology. It is perfect for the high-speed production of equations for Word, Pages, LibreOffice, LaTex and Moodle. FX Graph and FX Stat provide simplified access to FX Draw's powerful function and statistical graphing tools. Students will love the power and flexibility. You will love the familiarity. This short video will (very quickly) show you a small selection of the tools in FX Draw. Inbuilt geometry system that understands tangents, perpendiculars, parallel lines, common tangents, angle bisectors and equal lengths lines. Makes drawing geometric diagrams intuitive. Multiple tools to draw lines including end points, mid points, rise/run and length/angle. Over twenty arrow types for lines including parallel line marks and circles. Multiple tools to draw circles including centre/point on circumference, diameter, circle defined by three points and circle inscribed in square. 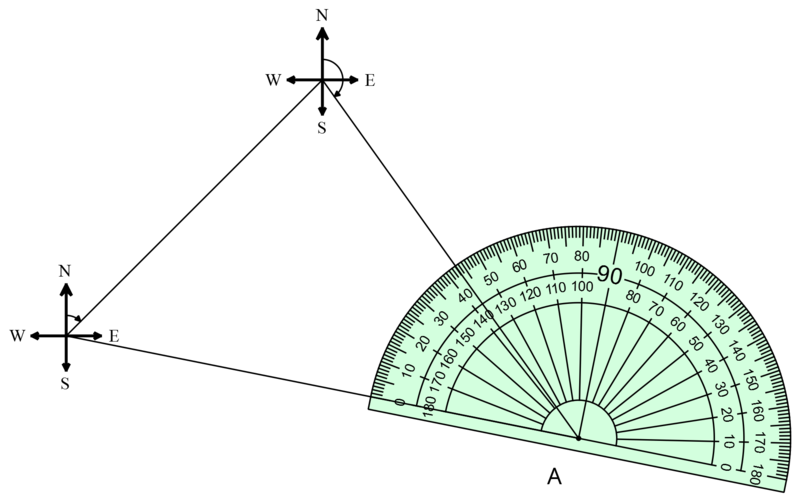 Compass like drawing tools. Can be used to simulate geometric constructions. Quickly mark and annotate angles with a selection of ten different mark types. Six specialized triangle drawing tools that allow you to quickly draw any triangle. Triangles understand in-centres, circum-centres, centroids and orthocentres. Seven specialized quadrilateral drawing tools that allow you to quickly draw rectangles, kites, parallelograms, rhombuses and trapeziums. Highly efficient point-marking tool to mark and annotate important points on your geometric diagram. Option to automatically mark and annotate important points when drawing geometric diagrams. 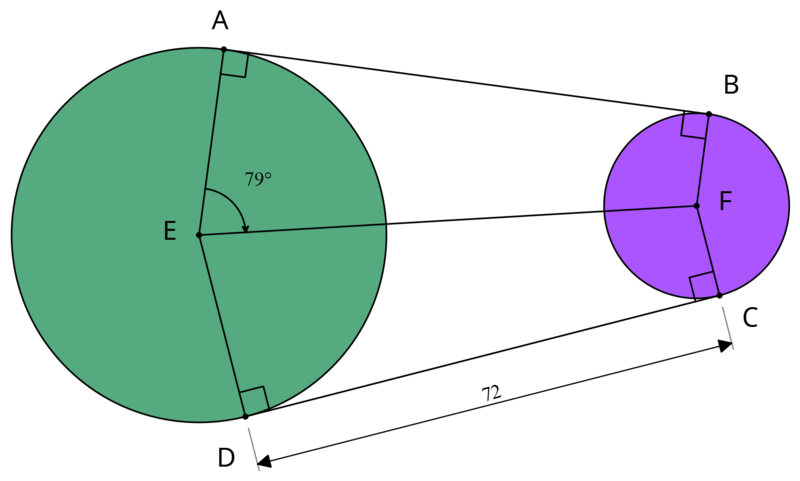 Multiple arc and ellipse tools that allow you to construct exactly the arc/ellipse you need. Regular polygon tools that allow you to draw squares to regular 30000-gons. A ruler tool that allows you to show accurate measurements. The ruler can be totally customised including negative values. Bitmaps, PNG and JPEG files can be pasted into FX Draw. This allows you to use FX Draw's specialized mathematical tools to annotate real situations. Draw Bezier curves and smoothed lines. Advanced dynamic flood fill tool. Free rotation and reflection of objects. FX Draw includes our FX Autoquate technology which allows you to easily mix equations and normal text. The system automatically detects which bits need to be formatted as equations. FX Draw includes our full FX Equation product which makes equation entry as quick as typing. For a full list of the features of the in-built equation system, visit the FX Equation page. FX Draw includes our full FX Graph graphing tool which allows you to quickly create and annotate any graph. Quick, visual function entry system that allows you to simply type the function but shows you exactly how it is interpreting your entry. Graph Cartesian functions, inverse functions, polar functions, parametric functions, implicitly defined functions, points, vectors, Argand diagrams, slope fields, piecewise defined functions, domains, inequations and feasible regions. Show families of curves, demonstrate transformational graphing and create animations. For a full list of the features of the function graphing tool, visit the FX Graph page. FX Draw includes our full FX Stat graphing tool which allows you to quickly create statistical data and graphs. Create data sets which fit fifteen different probability functions, including time-series data and bivariate data. The data generators allow you to quickly create questions. Automatically calculate summary statistics for data sets. Graph raw data, grouped data and frequency tables. Draw column graphs, bar graphs, pie graphs, box and whisker plots, cumulative frequency graphs, dot plots, stem and leaf diagrams, line graphs, frequency polygons, histograms, cumulative histograms, back-to-back histograms, divided bar graphs, scatterplots, residuals graphs, link graphs and triangle graphs. For a full list of the features of the statistical graphing tool, visit the FX Stat page. Number line tool. Vertical and horizontal numbers. Draw x = a, x > a, x < a, x <= a, x >= a and x <> a. Two and three circle Venn diagrams with easy shading of regions. Graph paper tool. Create Cartesian, isometric, hexagonal and polar grids and dot papers. Create log and log/log papers. Clock tool. Draw fully customisable clock faces with or without hands. Isometric drawings. Create an isometric grid that allows you to easily create isometric drawings. FX Draw is supplied with hundreds of predrawn, gallery objects. Galleries include chance processes, circle geometry, dominoes, environmental images, hexominoes, isometric diagrams, Menger's sponge, optical illusions, pentominoes, Platonic solids, prisms, pyramids, cones, cylinders, pulley systems, regular polygons, Sierpinksi's triangle, the snowflake curve, simultaneous equations, spheres, hemispheres, latitude/longitude problems, tangrams, tesselations, triangles and trigonometry diagrams." Each gallery image is dynamic and fits the available space. More flexible than clipart. Gallery images can be broken into component parts. 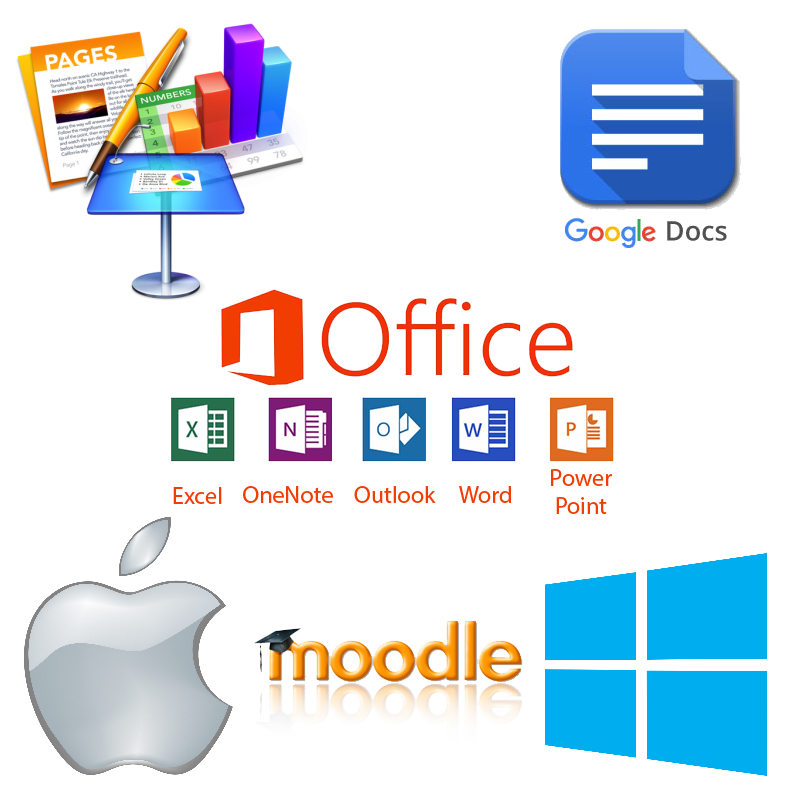 Create FX Draw file from multiple inserted OLE objects in a Word file.